That's the bulk of the boys done. 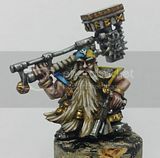 I might at a later date add 1 more box of scouts to take me to a nice even 10 men in each squad, but right now the two squads getting elite =][= assistance bring it to 8 mean in each chimera. before i go on to show you these guys i want to quickly run down what's left to do. I have the GS on the Lord and the three new acolytes to do, I have a Daemonhost to build, two chimeras to buy and build then i'm done. the rest as we escalate is inducted guard, some vetrans, a couple of russ' and a command squad. that's the plan to 1.5k so far. anyway enough deliberation, here are the squads. Squad 1, my tank hunters. sergeant and specials, melta guns, what else! this squad is all soft head coverings if any, a mix of beret, headband and kepi/forage hat. And here is the finished elite =][= with psycannon. Lastly, while he still needs both his powercables and cloak GSing i thought i'd share with you the current state of my Lord. 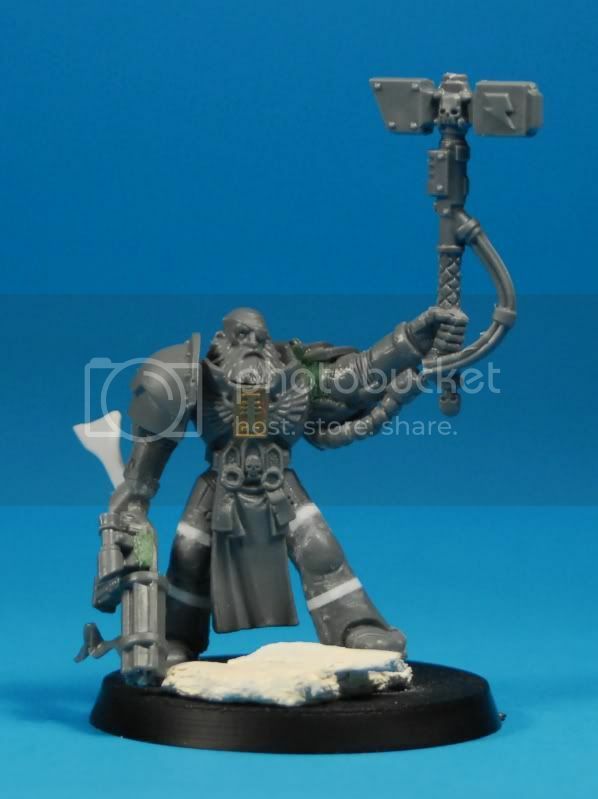 more than that it lets me vary his points, and with the other acolytes i have and servo skulls etc, i can rig him for CC if i ever feel suicidal in a game, the hammer being able to be a TH, CC weapon or Daemonhammer as i choose. Thanks for tuning in, next time i hope i'll have him and his acolytes finished, after that, priming and Daemonhost building fill my week, lots to try out on my little pet infernus. Very very nice, looking forward to seeing these painted. Little bit apprehensive about the paint, havent chosen colours yet, but probarbly traditional black/red/bone and maybe grey vehicles with red/black detail. unsure at best. Dittoed. These ISTs are menacingly awesome. 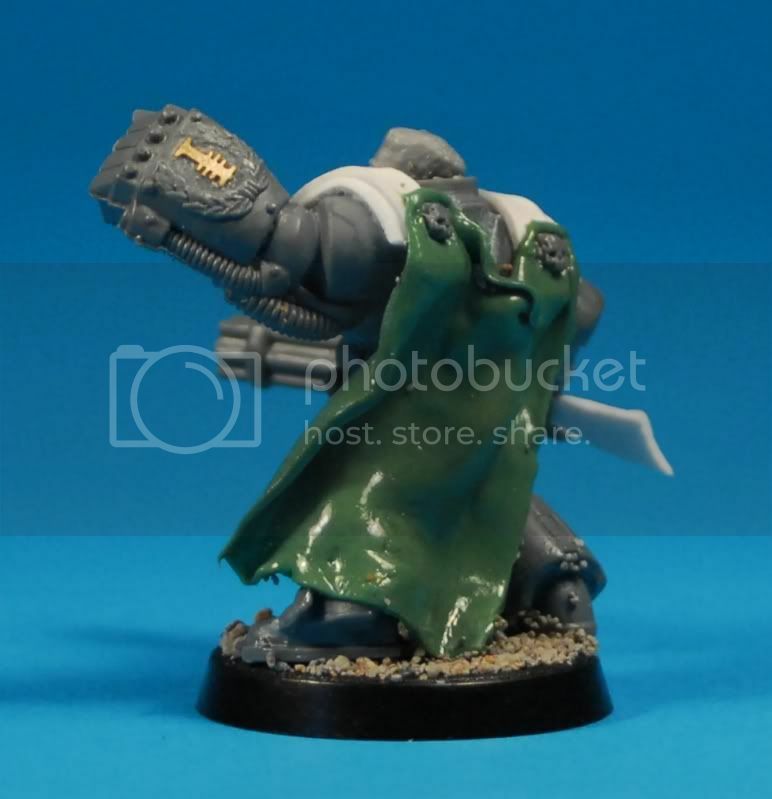 As always, the uniqueness of your models never fail to amaze me. 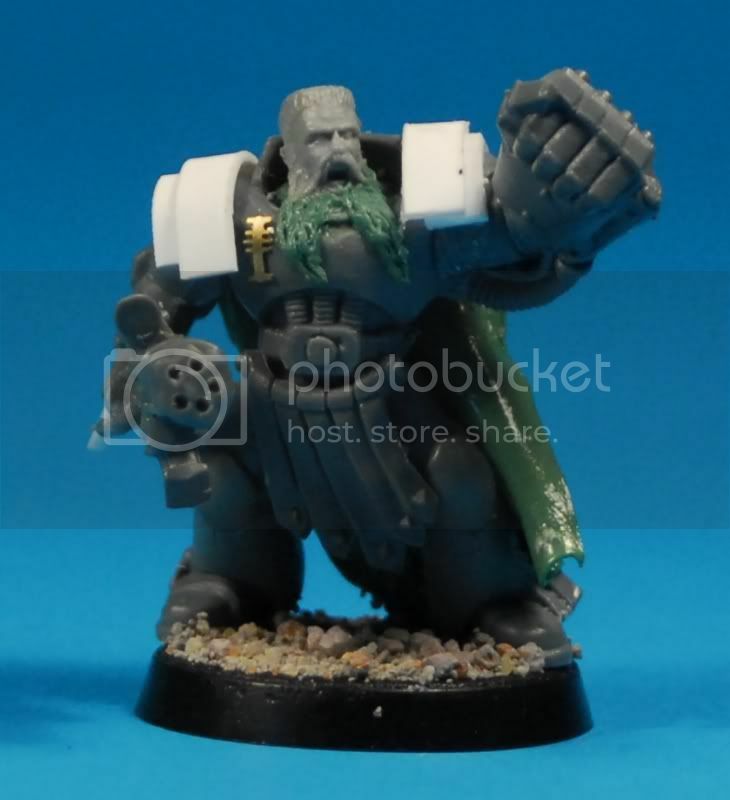 Swapping out the Inquisitor Lord's lightning claw with the thunder hammer was an inspired move; he looks qualitatively more imposing & lordlier now. I think I'm going to try and stay focussed on this one for a while, just expand its options. 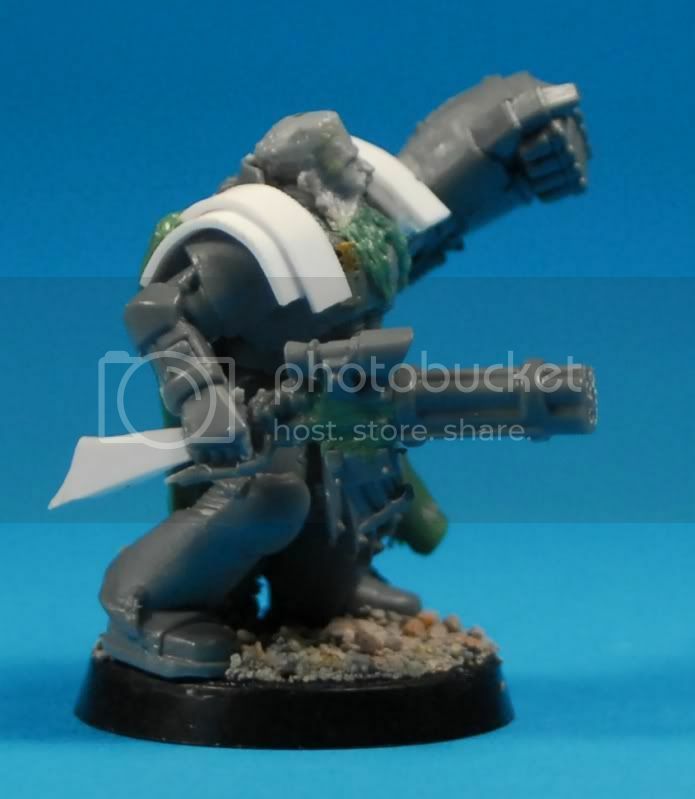 I still have a UM army which needs a few paintjobs, and some orks which need a bit of love, and to which i was considering adding some bikers, and building some Mega armour nobs. So I have some projects to keep me busy, plus of course, the paint!